*Purchase Confirmation is available for specific Browning firearms and gun safe products and is not required to validate any implied or written warranty requirements. 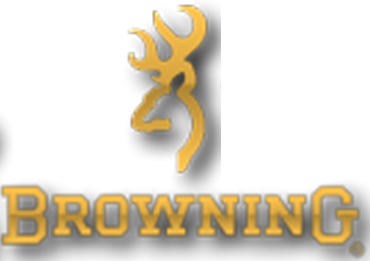 You may confirm your purchase by filling out a form on the Browning Coinfirm Your Purchase Survey Site. Click here for information on how to confirm your purchase.. Confirming your purchase enables us to collect personal contact information (as noted above), product data (model, date of purchase, intended use, etc. ), as well as demographic and lifestyle information on Browning product owners. We study this marketing information to better serve your needs and interests.